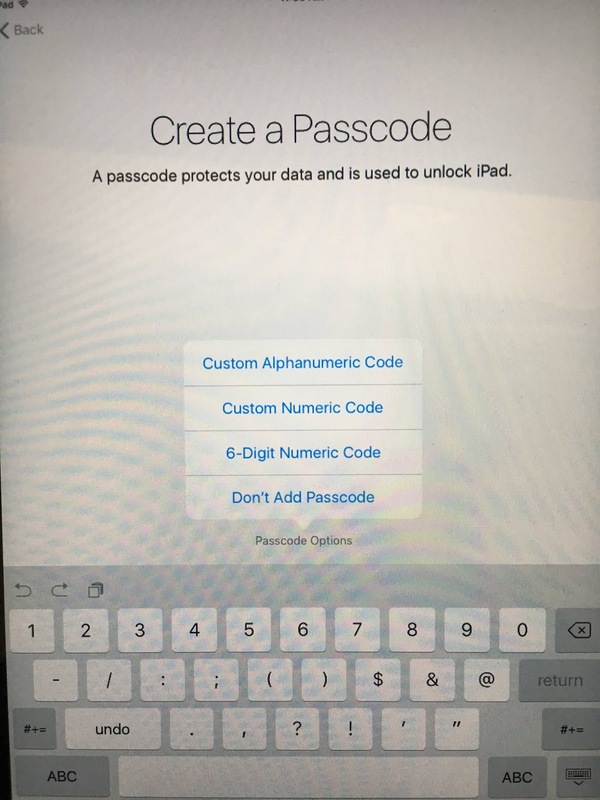 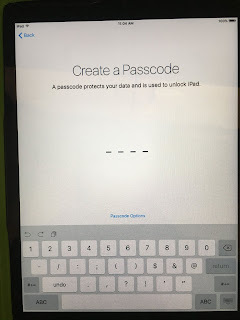 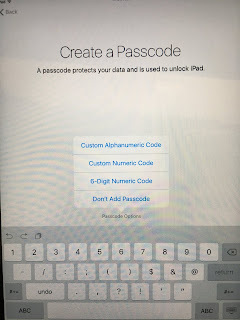 When you update your iPad or iPhone and you DO NOT want to add a Passcode (especially helpful when using in a shared environment) follow the steps below. 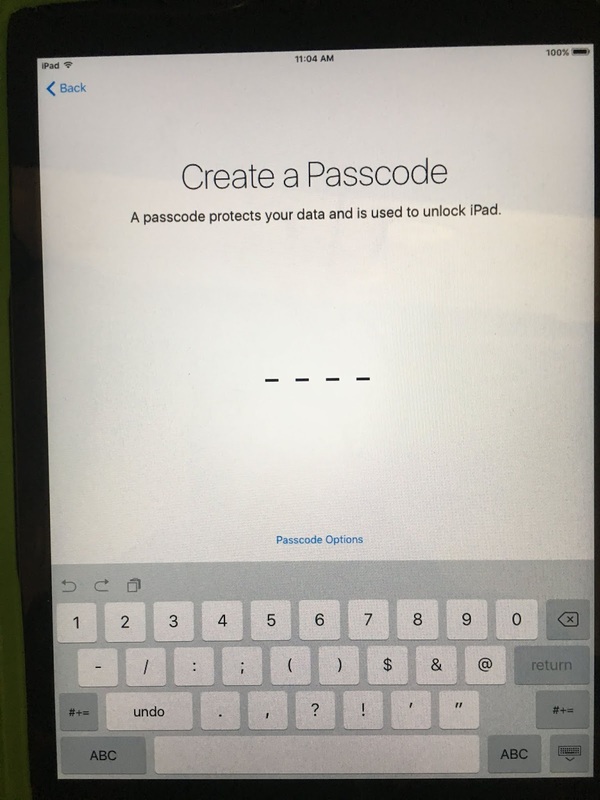 Of course, a Passcode is extremely useful when using in an environment other than a classroom. 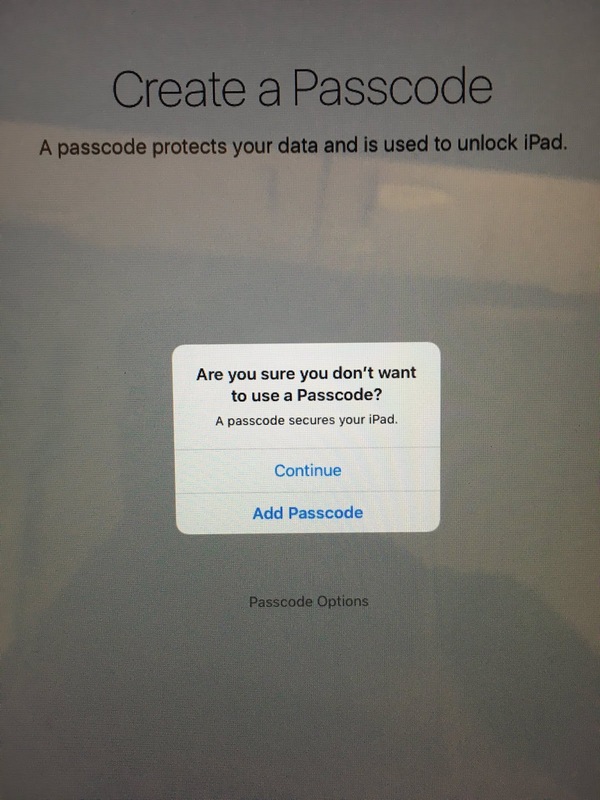 I am not endorsing to not use a Passcode, just showing how it can be done. Select Continue when prompted "Are you sure you don't want to add a Passcode?"